We kindly ask patients to contact us to book an appointment rather than turning up unadvised. We understand that dental emergencies are genuine emergencies and we always try our best to find time to treat such patients too. If you are in pain, we kindly ask you to call us to book a short-notice emergency appointment before coming to avoid undue waiting time. To contact us for an appointment, kindly fill in the contact form below and we will get back to you as soon as possible. The more details you provide, the easier it will be for us to make your appointment. You can also use the contact form below to submit a testimonial or send us your feedback and remarks by filling in the "other remarks" section. 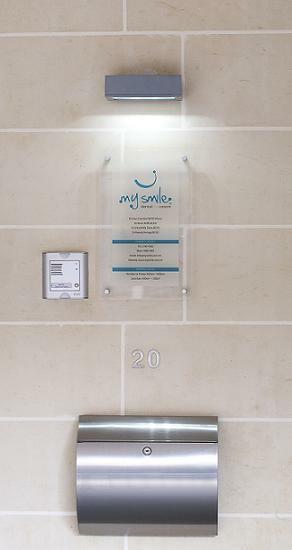 Alternatively, you can send us an email on info@mysmile.com.mt.